I visit her there is a new goodie that I just cannot keep my hands off of, and a few weeks ago she introduced me to “The Truffelist” a local, New York company that hand makes all of their products and infuses them with bits of earthy truffle! I wanted the entire line! Butter, oil, salt, honey, and the one I ultimately bought because I can’t buy her whole stock, I need to leave things for you great people, the mustard! Check out Markethouse Local at 172 Center Ave. Westwood, NJ 07675 and tell her Christina sent you! If you don’t want to shred your own slaw feel free to use a pre shredded bag and simply add some thin sliced onion. I really like making my own because I like slicing it VERY thin on a mandolin because I feel it is so much crisper and fresher that way, if you have one, use it, if you don’t, definitely consider purchasing one for under 30 dollars you can get a quality mandolin and be able to do so many awesome things! Think: French fries! 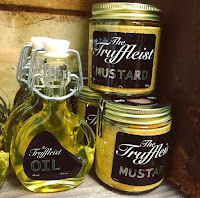 In a small bowl put the Truffleist mustard and apple cider vinegar, quickly whisk in a steady stream of extra virgin olive oil, about 4 tbsp. give or take until the dressing begins to emulsify. If you want you can also add all the ingredients to a blender and hit blend! Toss the vinaigrette over the shredded slaw and season with some black pepper and a touch of salt. I really enjoyed this with the corned beef and cabbage pizza but I think it would be a fantastic addition to a grilled chicken sandwich or wrap. 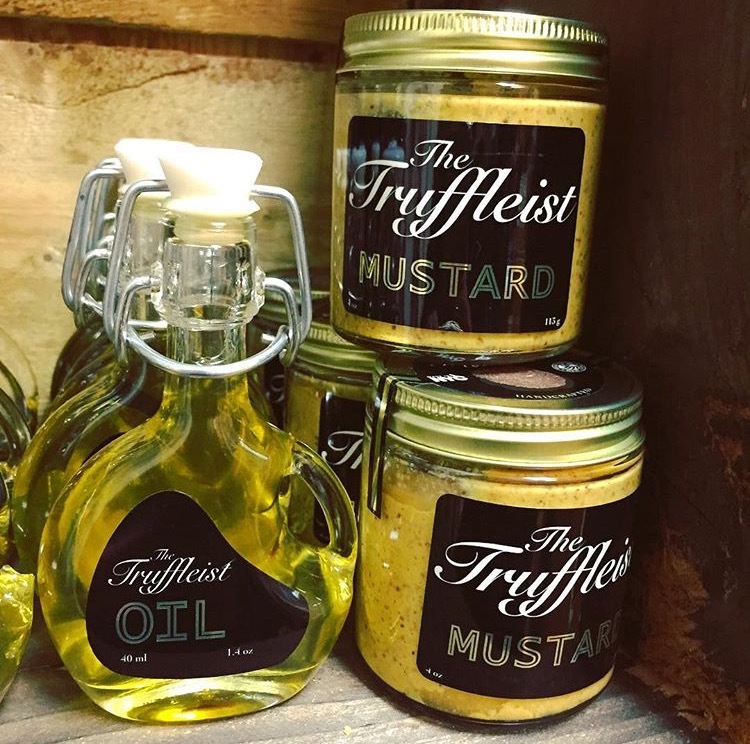 If you don’t have truffle mustard, simply swap it out for a nice Dijon mustard or even some spicy brown mustard and a touch of honey! 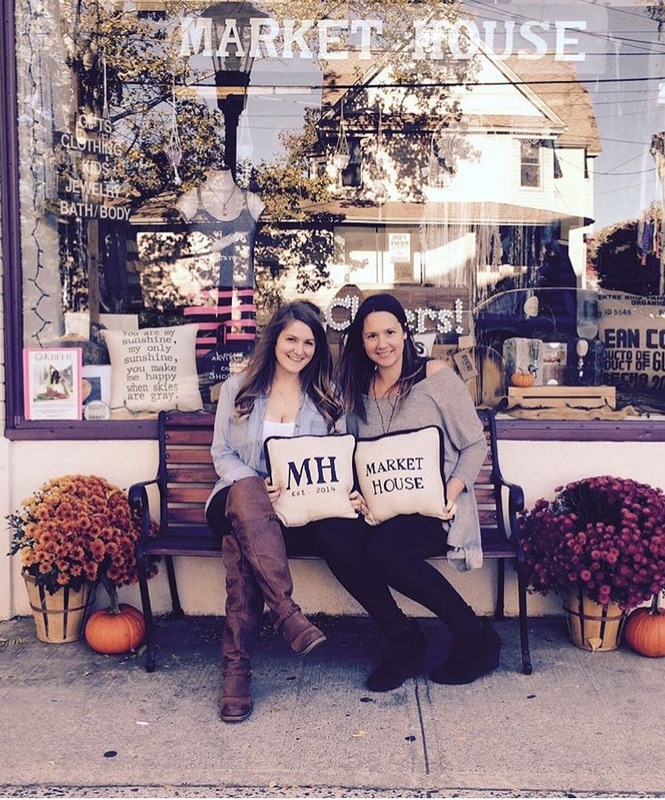 Don't forget our good friends at Markethouse and The Truffleist!